Here’s a list of our best Home Renovation & Remodeling blog posts. 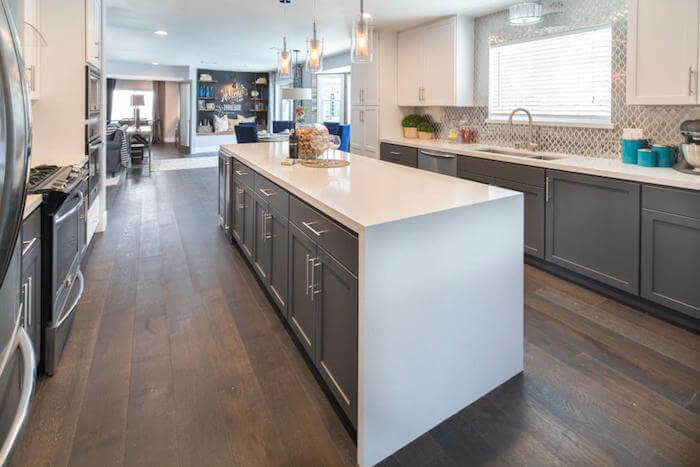 There’s a tonne of information here from design ideas to what you need to know when building a Home Renovation or Remodel. Planning a kitchen renovation and need some kitchen ideas? 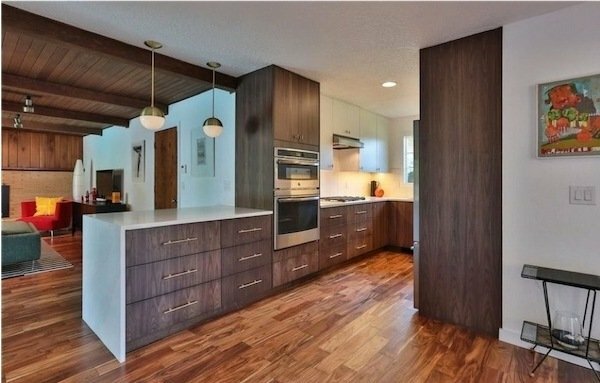 In this blog post we’re going to share with you no less than 15 different kitchen renovations complete with before/after pictures. After you go through this blog post all you’ll be able to think about is your kitchen renovation! PLUS this blog post if full of ideas you can swipe & deploy for your own kitchen. 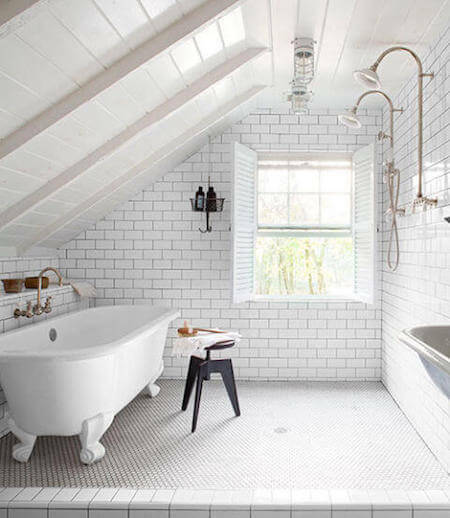 Planning a house renovation and need some bathroom ideas? In this blog post we’re going to share with you no less than 15 different bathroom renovations complete with before/after pictures. After you go through this blog post all you’ll be able to think about are bathroom renovations! PLUS this blog post if full of ideas you can swipe & deploy for your own bathroom. When it comes to creating extra space in a terraced house, remodelling the layout is an excellent but very under utilised way of doing it. The classic terraced house layout isn’t very efficient for modern living (it dates back to the 1600’s!) but knowing what tweaks to make and where will unlock a load of previously unused liveable space. However there is a flip side when it comes to house renovations like this. If a house is remodelled or reconfigured incorrectly then it will make a complete balls out of your home. It’ll actually make it worse to live in. …and we’ve boiled it down into the 5 mistakes we’ll discuss here so you can avoid them.